Not The Bank Holiday Weekend is an annual holiday the club organises. The Isle of Man Trip was our first foray into organising club weekend breaks. The Southern Scotland trip took place over the 26th to 29th of May. It was based at the Park Hotel, Peebles. The Wales trip took place over the 25th to 28th May and was based around Bala Lake. The North Lakes trip took place over the 23rd to 26th May and was based around Cockermouth. The Yorkshire Dales trip is took place over the 22nd to 25th May and was based around Thwaite. 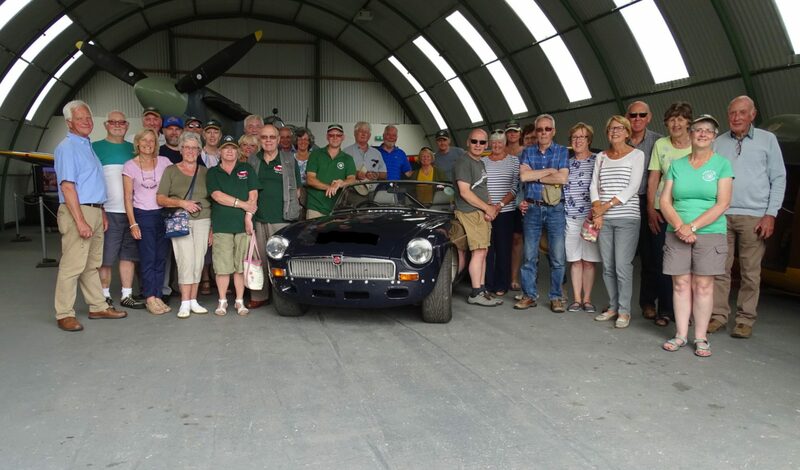 The North Lakes trip took place over the 4th to 6th June and was based around Cockermouth. The Yorkshire trip took place over the 24th to 27th June and was based around Goathland. The Yorkshire trip took place over the 15th to 18th June and was based around Beamish. The Yorkshire trip took place over the 7th to 10th June and was based around Much Wenlock. This North Wales trip took take place over the 6th to 9th June and was be based around the Royal Victoria Hotel. This North Wales trip took take place over the 5th to 8th June and was be based around Buxton.